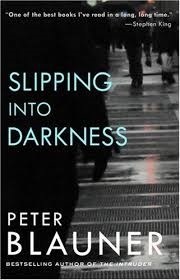 VJ Books Presents Peter Blauner! 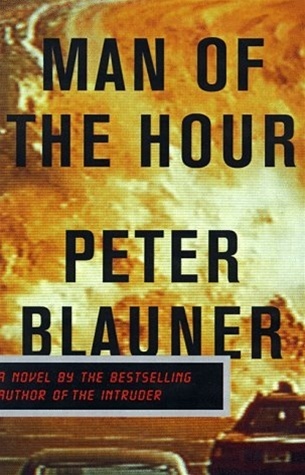 Peter Blauner was born on October 29, 1959. He graduated from Wesleyan University in Connecticut. He first started working in journalism and then moved on to internships with the Newark Star-Ledge and the Norwich Bulletin. After graduating from Wesleyan, he worked at New York magazine in the 1980's where he reported on crime, politics, and other forms of socially abhorrent behavior. After taking leave from the magazine, he wrote his first novel, Slow Motion Riot. In 1992, Slow Motion Riot won the Mystery Writers of America Edgar Award for best first novel. 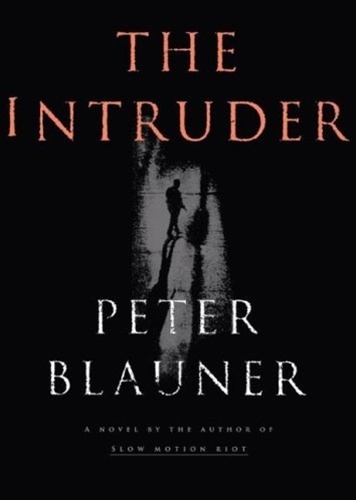 He is best know for his New York Times bestselling novel, The Intruder. For the last ten years, he has written for several television shows, including Law & Order: SVU and the CBS series, Blue Bloods. 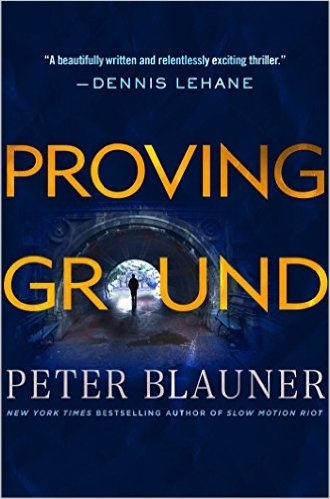 His newest novel is Proving Ground, published in May 2017. He lives in Brooklyn, N.Y. with his wife, author Peg Tyre. Author Signed Hardcover Book. 1994 NY: Simon & Schuster First edition, first printing, mint, new/unread, flawless dust jacket, signed by author. Each dust jacket is protected in an acid-free archival quality acetate cover. Author Signed ARC 1996 NY: Simon & Schuster Advance reading copy, new in pictorial wraps, signed by author. Author Signed Hardcover Book. 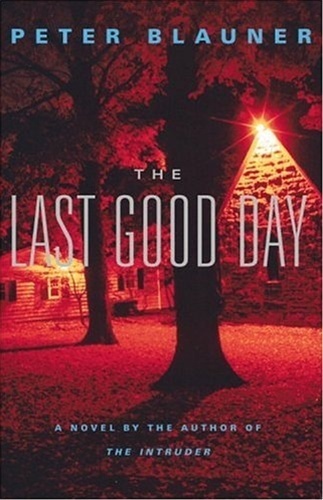 1996 NY: Simon & Schuster First edition, first printing, mint, new/unread, flawless dust jacket, signed by author. Each dust jacket is protected in an acid-free archival quality acetate cover. Author Signed Hardcover Book. 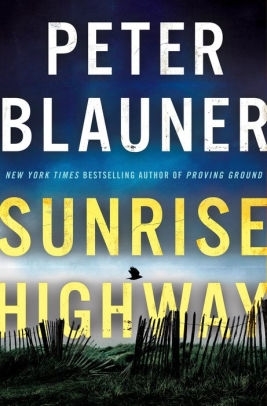 1996 NY: Simon & Schuster First edition, first printing, fine in fine dust jacket, signed by the author, remainder marked. Each dust jacket is protected in an acid-free archival quality acetate cover. 2003 NY: Little, Brown & Co. Advance reading copy, mint, new/unread in pictorial wraps. Author Signed Hardcover Book. 2003 NY: Little, Brown & Co. First edition, first printing, mint, new/unread, flawless dust jacket, signed by author. Each dust jacket is protected in an acid-free archival quality acetate cover. Author Signed Hardcover Book. 2003 NY: Little, Brown & Co. First edition, first printing, fine in a fine dust jacket, signed by author, remainder marked. Each dust jacket is protected in an acid-free archival quality acetate cover. Author Signed ARC 1999 NY: Little, Brown & Co. Advance reading copy, new in pictorial wraps, signed by author. VJ Books Price $31.99 --> Why collect ADVANCE READING COPIES? Author Signed Hardcover Book. 1999 NY: Little, Brown & Co. First edition, first printing, mint, new/unread, flawless dust jacket, signed by author. Each dust jacket is protected in an acid-free archival quality acetate cover. Author Signed Hardcover Book 1999 NY: Little, Brown First edition, first printing, near fine (pages toned) in a fine dust jacket, signed by the author. Each dust jacket is protected in an acid-free archival quality acetate cover. Author Signed Hardcover Book 1999 NY: Little, Brown & Co. First edition, first printing, near-fine (toned pages) in fine dust jacket, signed by author, remainder marked. Each dust jacket is protected in an acid-free archival quality acetate cover. Author Signed Hardcover Book. May 2017 NY: Minotaur Books First edition, first printing, mint, new/unread, flawless dust jacket, signed by author. Each dust jacket is protected in an acid-free archival quality acetate cover. Author Signed Hardcover Book. May 2017 NY: Minotaur Books First edition, first printing, fine in a fine dust jacket, signed by author, remainder marked. Each dust jacket is protected in an acid-free archival quality acetate cover. Author Signed Hardcover Book. 2006 NY: Little, Brown & Co.. First edition, first printing, fine in a fine dust jacket, signed by author, remainder marked. Each dust jacket is protected in an acid-free archival quality acetate cover. Author Signed Hardcover Book. 2006 NY: Little, Brown & Co.. First edition, first printing, good (binding flaw inside front board) in a fine dust jacket, signed by author. Each dust jacket is protected in an acid-free archival quality acetate cover. Author Signed ARC 1994 NY: Morrow Advance reading copy, new in pictorial wraps, signed by author. Author Signed Hardcover Book. 1991 NY: Morrow First edition, first printing, mint, new/unread in a flawless dust jacket, signed by the author. Each dust jacket is protected in an acid-free archival quality acetate cover. Author Signed Hardcover Book 1994 NY: Morrow First edition, first printing, fine in fine dust jacket, signed by author, remainder marked. Each dust jacket is protected in an acid-free archival quality acetate cover. Author Signed Hardcover Book. September 2018 NY: Minotaur First edition, first printing, mint, new/unread in a flawless dust jacket, signed by author. Each dust jacket is protected in an acid-free archival quality acetate cover.